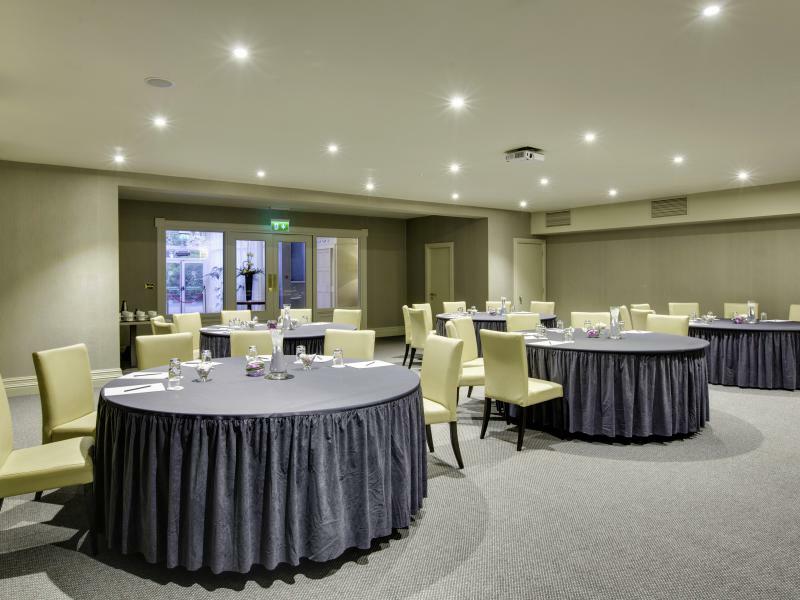 The Portmarnock Hotel and Golf Links is your ideal conference centre in Dublin. 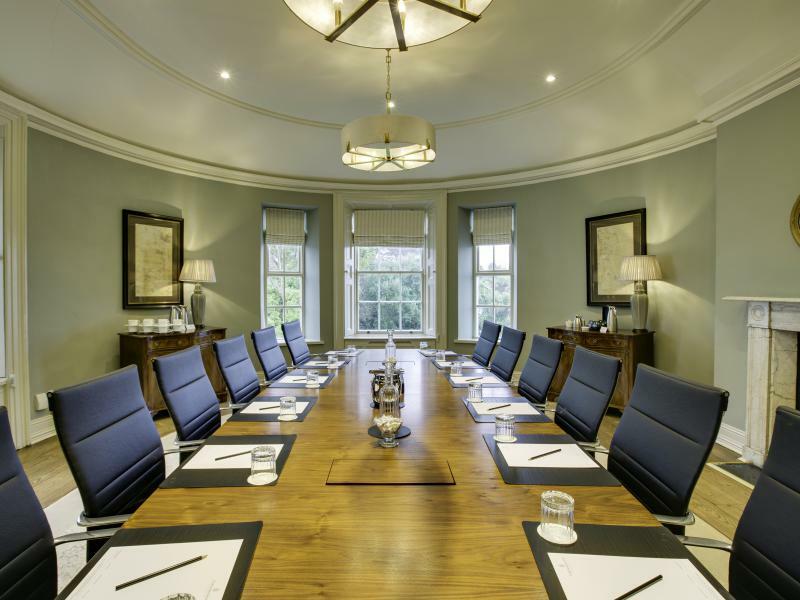 We can cater for small meeting to large conferences with up to 300 delegates. 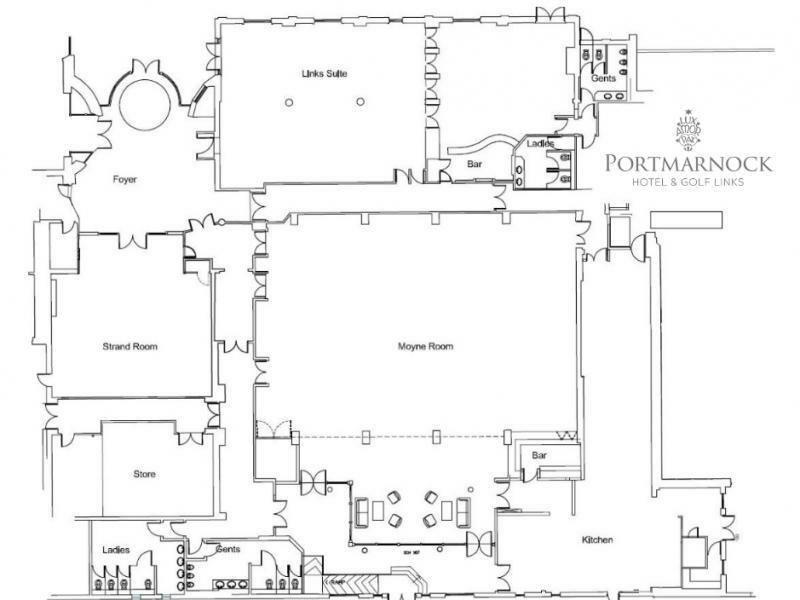 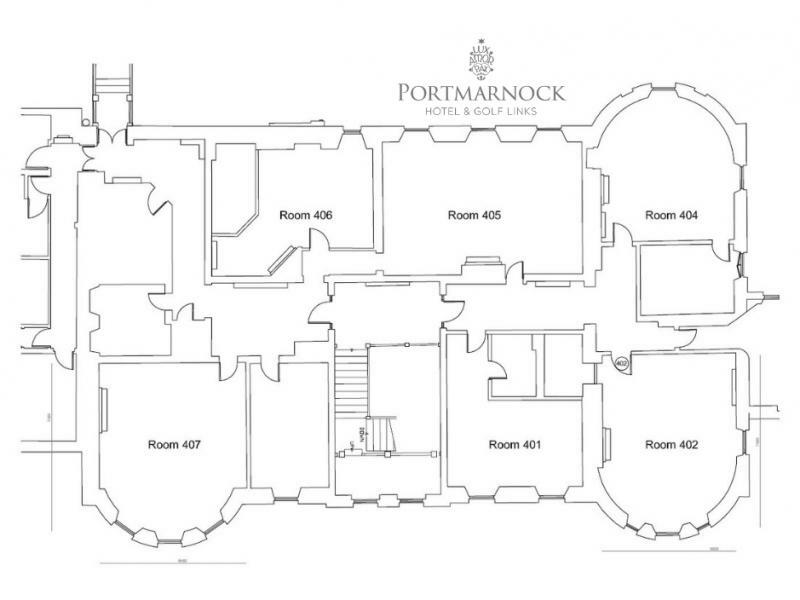 Portmarnock Hotel is the number one choice of venue for top corporate clients. 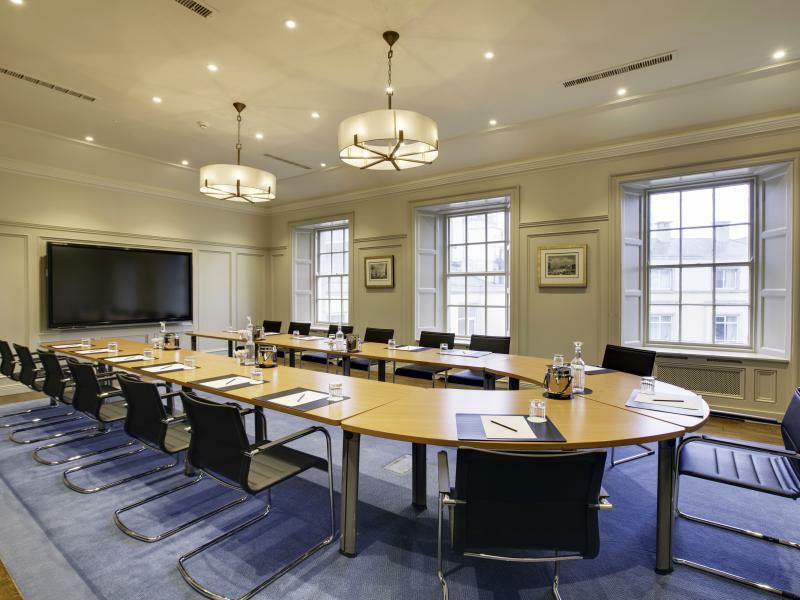 You can choose from a range of different conference facilities. 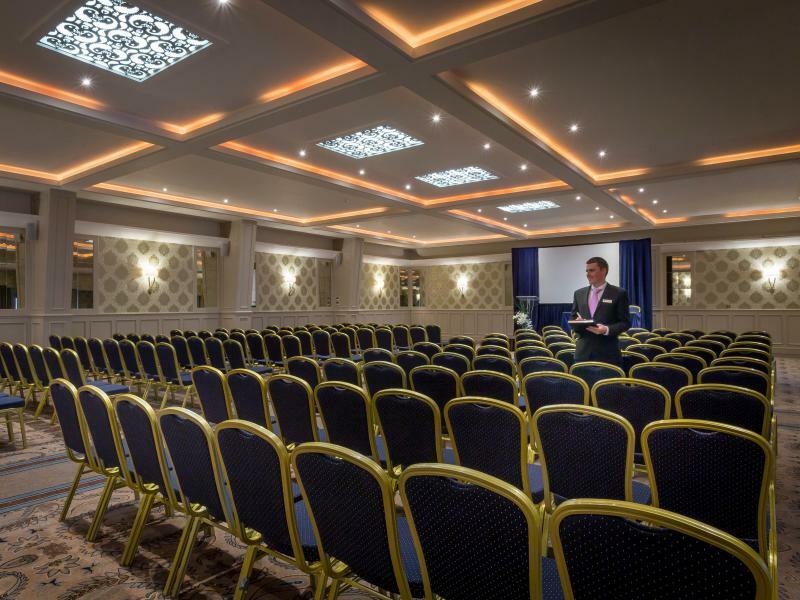 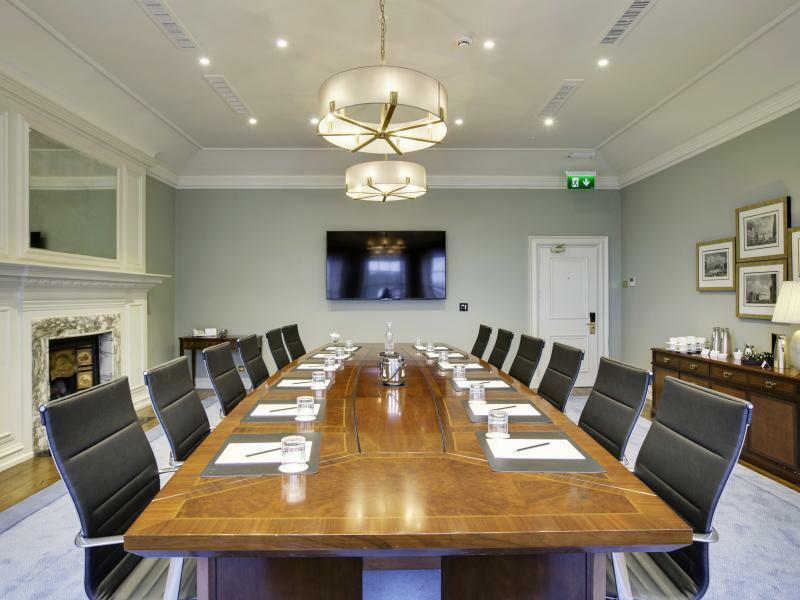 Our Dublin conference venue comes with an experienced team to help you plan your conference, with exceptional facilities to impress your delegates. 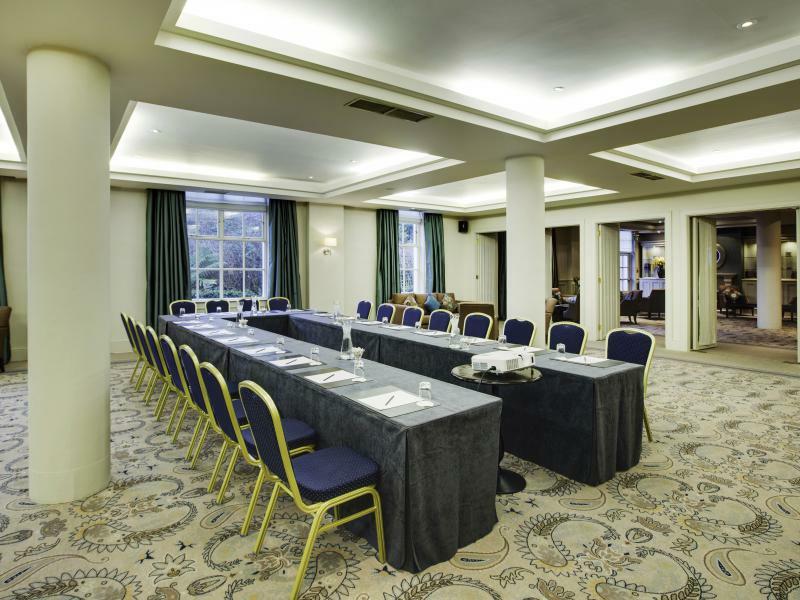 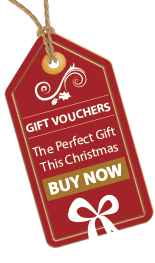 Book your Dublin conference centre today.